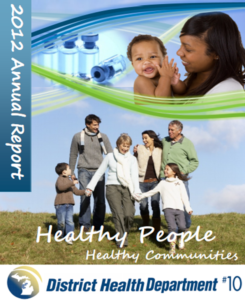 An annual report is a comprehensive report of activities and accomplishments throughout the preceding year. 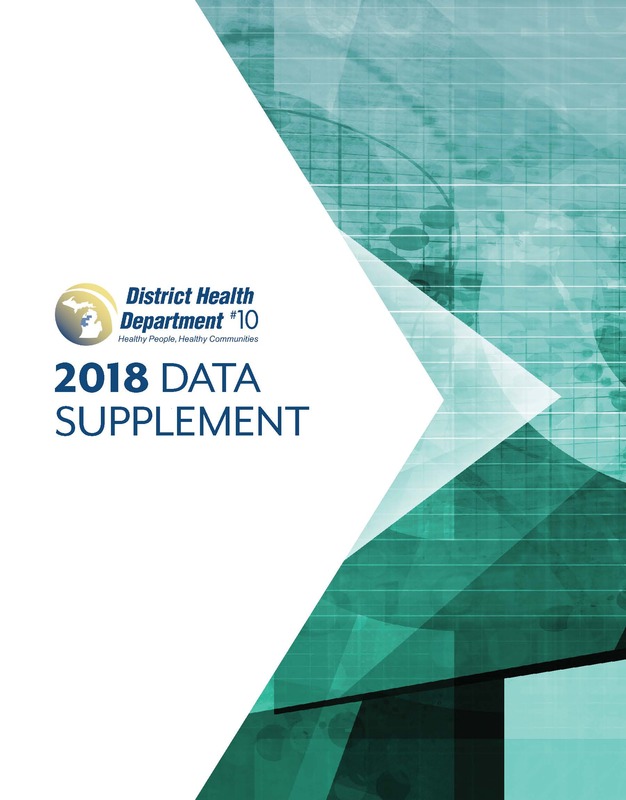 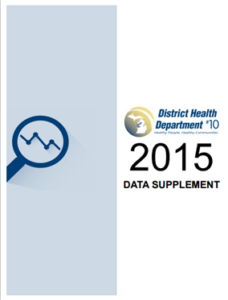 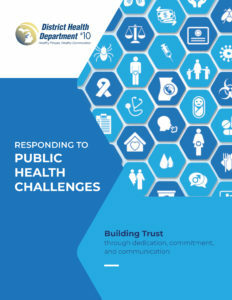 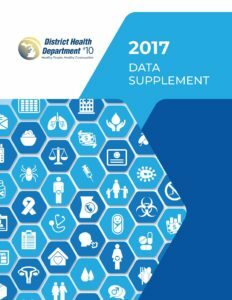 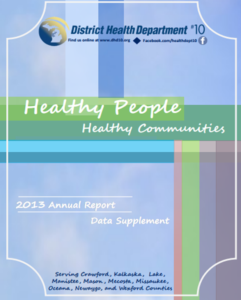 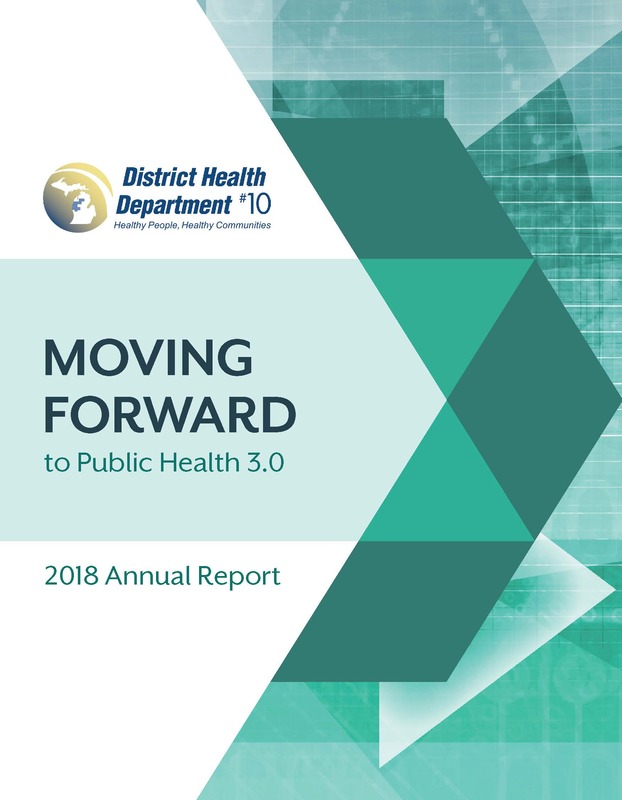 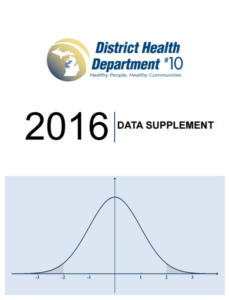 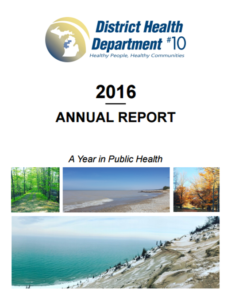 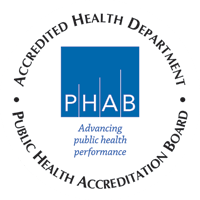 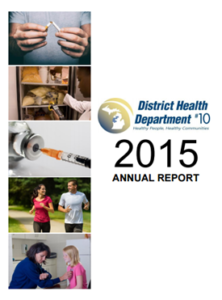 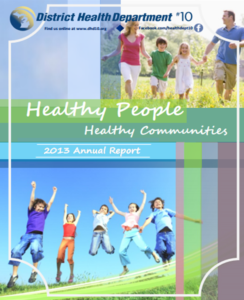 District Health Department #10 produces an annual report each year to share with our communities and other interested people our progress and financial performance. 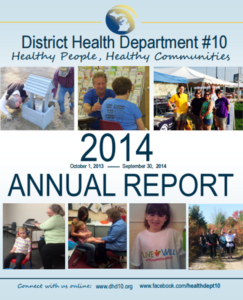 Click on each cover below to view that year’s Annual Report.